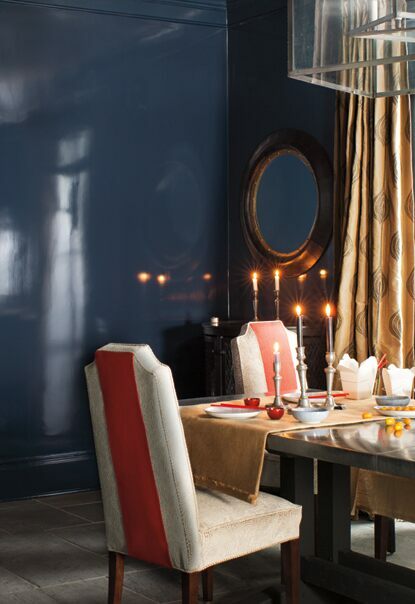 Take a tour of the color wheel here! 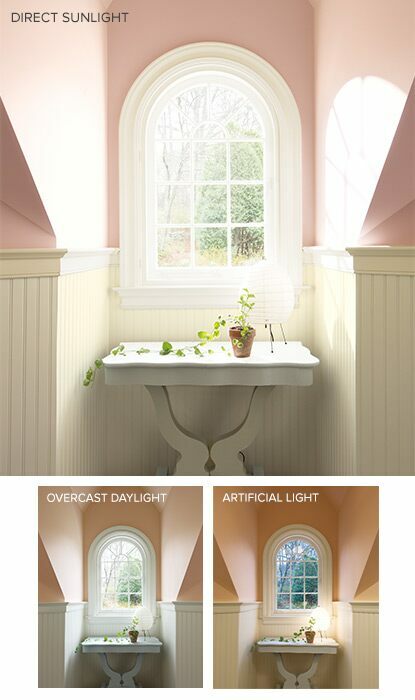 "Time of day matters when it comes to assessing color." Pick up a pint sample to experience your color choice, from morning to night. To make sure you choose your color with confidence, tap into pint-size color samples. 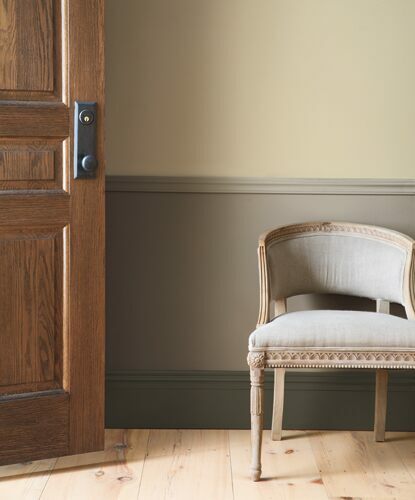 With these handy samples, you can paint a board – foam core will do nicely – and move it around to different parts of a room. 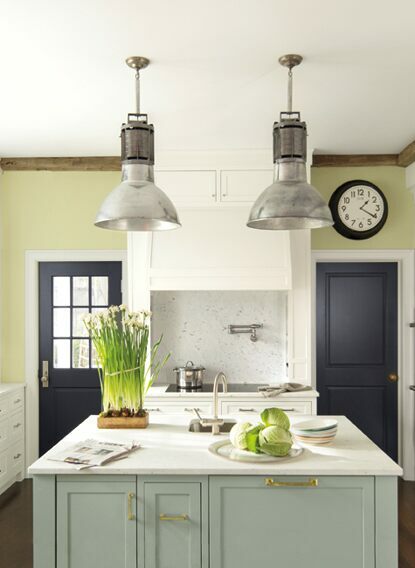 Monitor how the paint color changes at different times of the day so there are no surprises once you’ve applied your paint color choice. 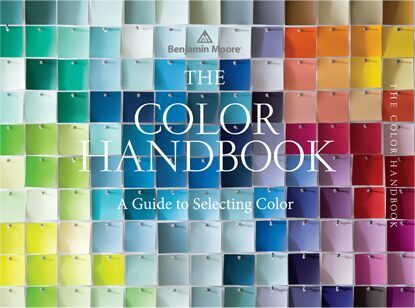 Visit one of the 5,000 locally owned and operated Benjamin Moore stores, and pick up your own copy of The Color Handbook: A Guide to Selecting Color for more inspiration.